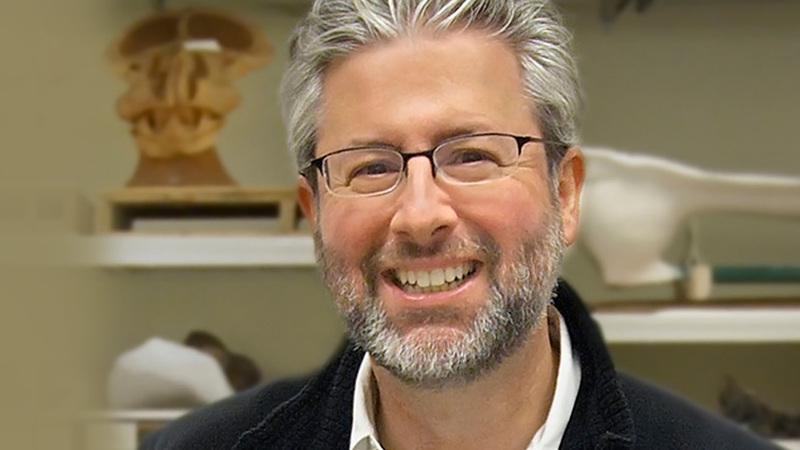 Neil Shubin, professor of Organismal Biology and Anatomy at the University of Chicago, is widely celebrated for discovering the fossil fish Tiktaalik roseae, a fossil fish also known as the “fishapod” and dubbed the missing link between fish and land animals. Shubin’s research focuses on the evolution of limbs, and he uses his diverse fossil findings to determine how anatomical transformations have occurred throughout the ages. His books Your Inner Fish: A Journey Through the 3.5-Billion-Year History of the Human Body and The Universe Within: Discovering the Common History of Rocks, Planets, and People, are both available in paperback. In April 2014 Shubin hosted a three-part series, Your Inner Fish, on PBS. His research on anatomical features of animals has taken him all over the world; he has conducted fieldwork in much of North America, in Greenland, China, and in Africa. Demand from audiences clamoring to hear the story behind his discovery has led him to speak at the Natural History Museum of Los Angeles, Indiana University South Bend, and the University of Tulsa, among others. In addition to his speaking, he has published multiple articles in theJournal of Vertebrate Paleontology and Paleobiology, as well as nearly 20 articles in Science and Nature. He is also the author of The Universe Within, which explores why we are the way we are, tracing the formation of the planets, the moon, and the globe of Earth through the development of the organs, cells, and genes that make up human life. 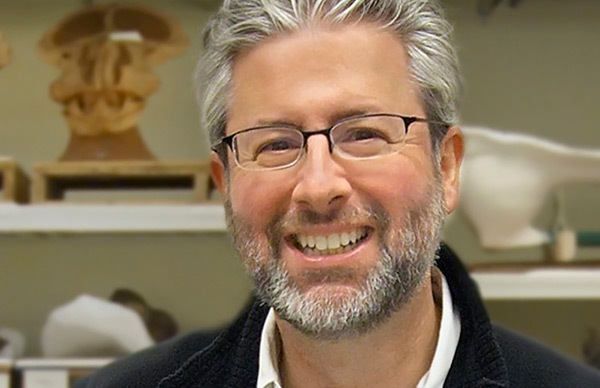 A John Simon Guggenheim Memorial Foundation fellow, Shubin earned a Ph.D. in organismic and evolutionary biology from Harvard University in 1987 and joined the University of Chicago faculty as chairman of Organismal Biology and Anatomy in 2001. He is a Fellow of the American Association for the Advancement of Science and was elected a Fellow of the American Academy of Arts and Sciences in 2009. 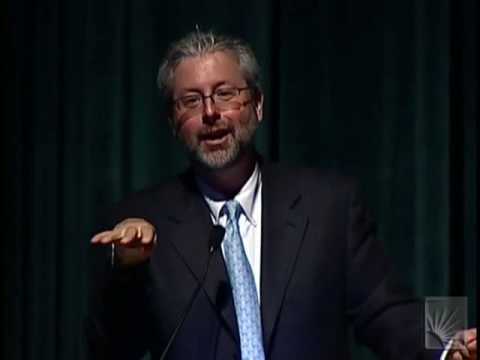 In this lecture, Neil Shubin tells the story of our bodies as you’ve never heard it before. By examining fossils and DNA, he shows us that our hands actually resemble fish fins, our heads are organized like long-extinct jawless fish, and major parts of our genomes look and function like those of worms and bacteria. Tailoring his remarks to scientific or lay audiences, Shubin makes us look at ourselves and our world in an illuminating new light. Faculty and students alike thoroughly enjoyed Neil’s engaging visit and ability to communicate science in a way that was meaningful to those in the sciences as well as to the general public. I particularly appreciated the opportunity to have Neil interact with our students at the student dialogue and at dinner, and to engage the public about the wonders and evolution of life. The event was fantastic and Dr. Shubin is a true joy to work with. He is very easy to get along with and eager to meet with others. We had over 700 at the event so almost a sell out and we were just thrilled. It was a true pleasure to meet him and work with him. Neil has, without a doubt, changed the lives of many of our students here. His passion and enthusiasm for science and people shines through with every interaction, and students who were star struck to meet him left with an appreciation of him as both the best in his field as well as a genuine, down to earth, wonderful human being. The subject matter was easily understood, and both humor and facts were interspersed throughout. I sincerely felt like everyone left with a better appreciation of the process and importance of finding, extracting, and identifying fossils, no matter their background. I can honestly say that I’ve never seen a speaker who was more entertaining or more engaging for an audience. Dr. Shubin was very well received. His presentation was entertaining and engaging, and everyone left the evening commenting about how personable and approachable he was. The event was definitely an overwhelming success, and we’re so glad Neil could join us in Anaheim. Another person told me that they thought they had “died and gone to heaven” when I asked how the lecture was. In short, everyone had a great time and they simply loved listening to Neil. Thank you for all of your help in preparing for the lecture. We had an amazing turnout, especially considering it was a Friday night. Around 500 people came to the lecture and we ran out of chairs! Please pass on our thanks to Dr. Shubin who did an amazing job even though he was suffering from a bad cold. It was a pleasure working with both of you. "Magisterial...If you want to understand the evolutionary history of man and other animals, and read no other account this year, read this splendid monograph. "—Financial Times.